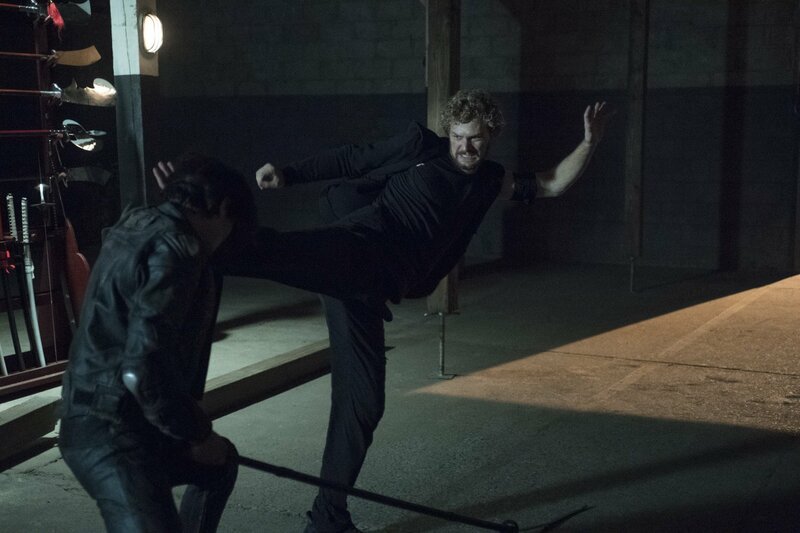 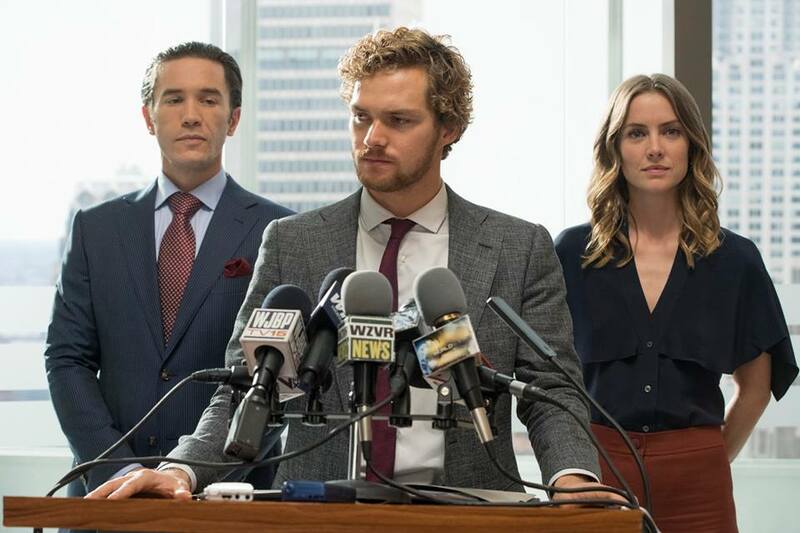 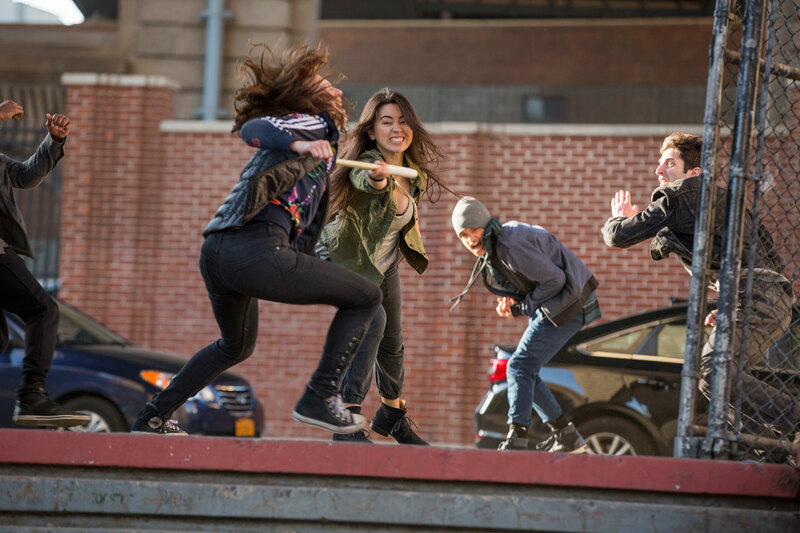 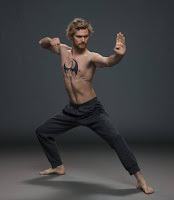 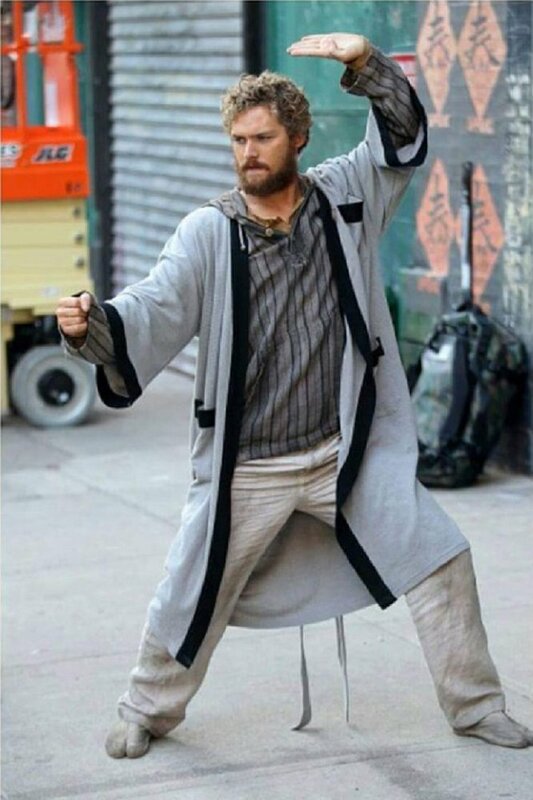 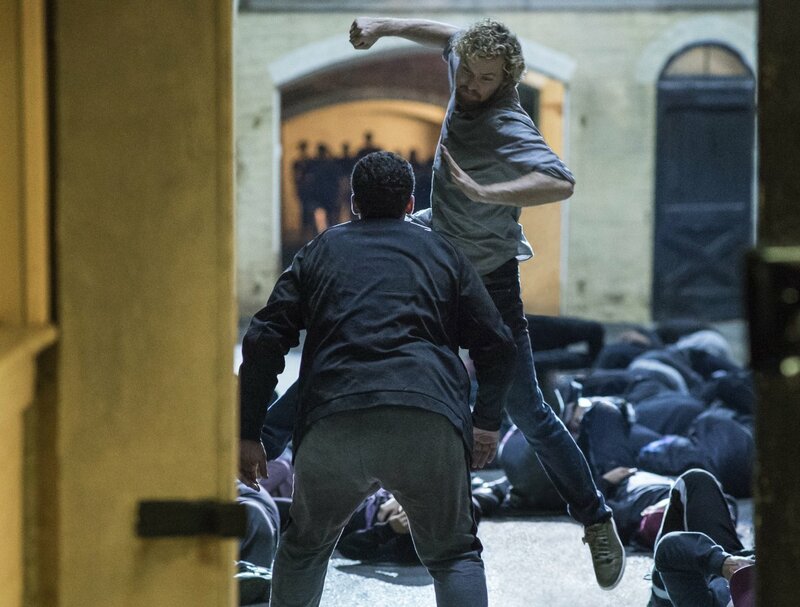 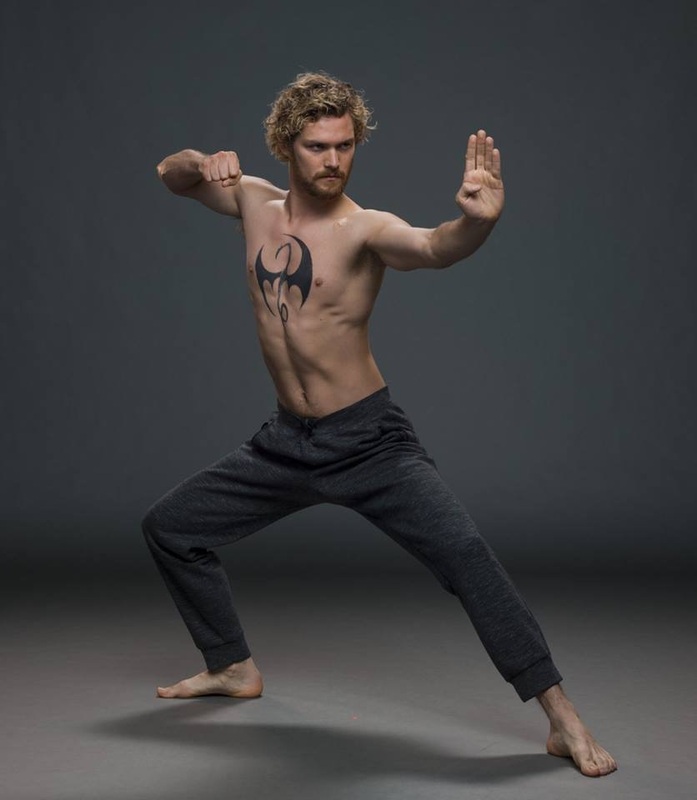 The new series "Iron Fist" is the latest collaboration between Marvel and Netflix. 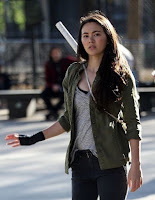 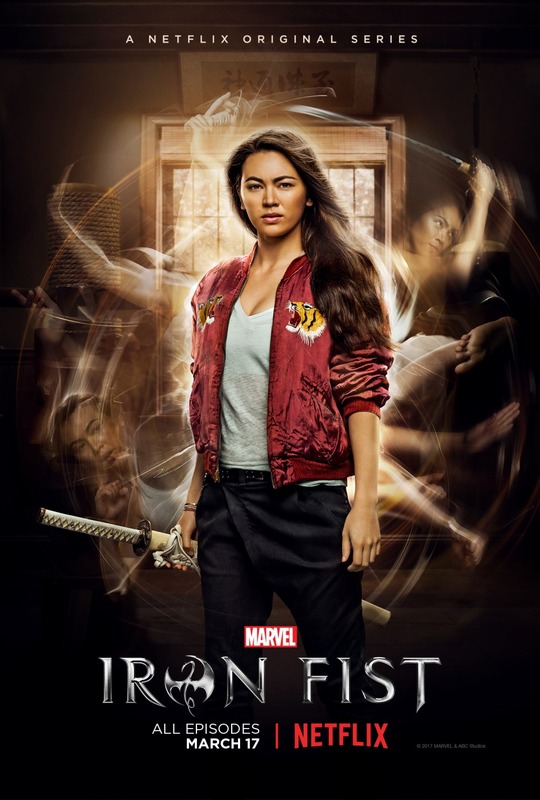 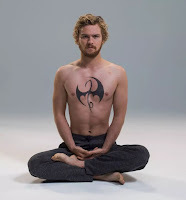 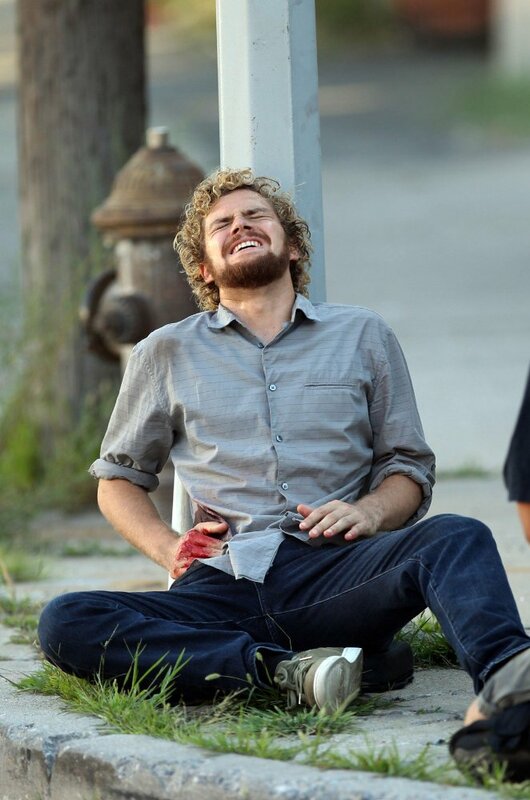 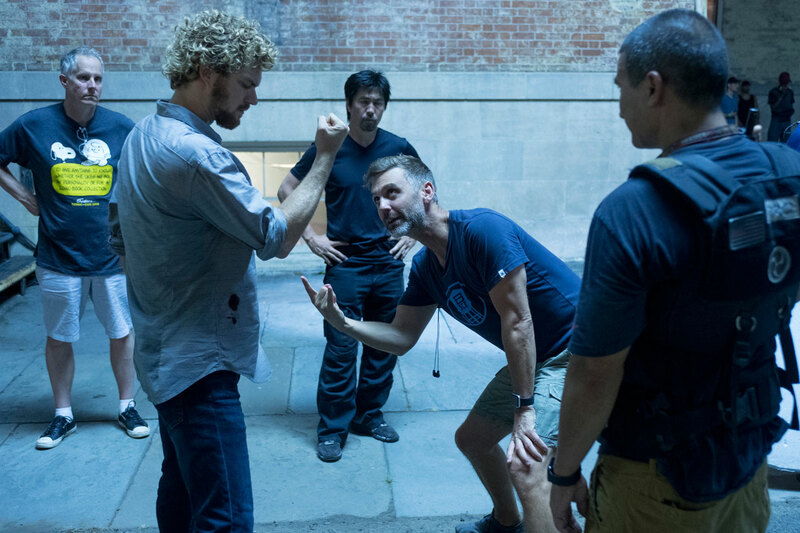 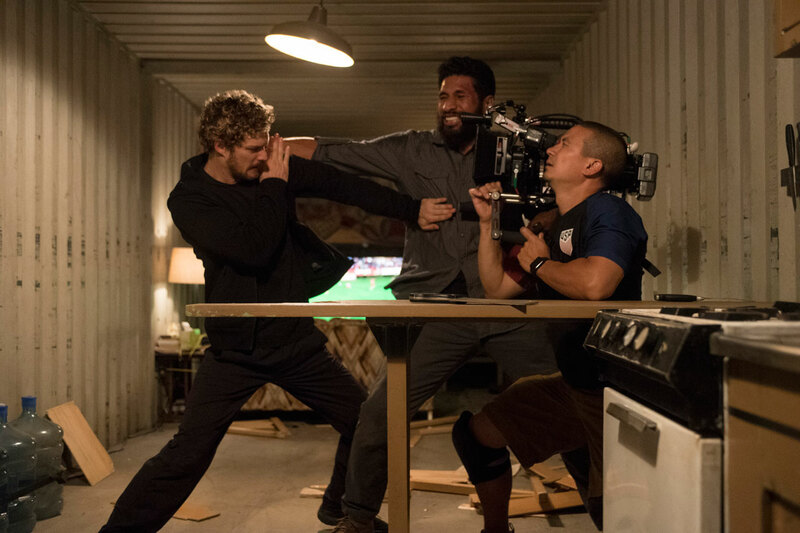 Created by "Dexter" writer and producer Scott Buck, the series chronicles the adventures of Danny Rand aka Iron Fist, a young man with considerable martial arts skills and the ability to conjure the force of the mystical "Iron First", who returns to New York, 15 years after he disappeared, to regain control of his family's company. 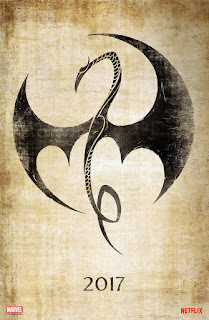 When a long-destined enemy arrives, Rand is forced to choose between his family's legacy and his duties as the Iron Fist. 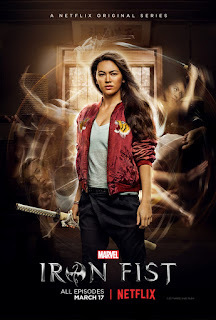 The cast also includes Jessica Henwick, Jessica Stroup, Tom Pelphrey, David Wenham, Rosario Dawson, Barrett Doss and Clifton Davis. 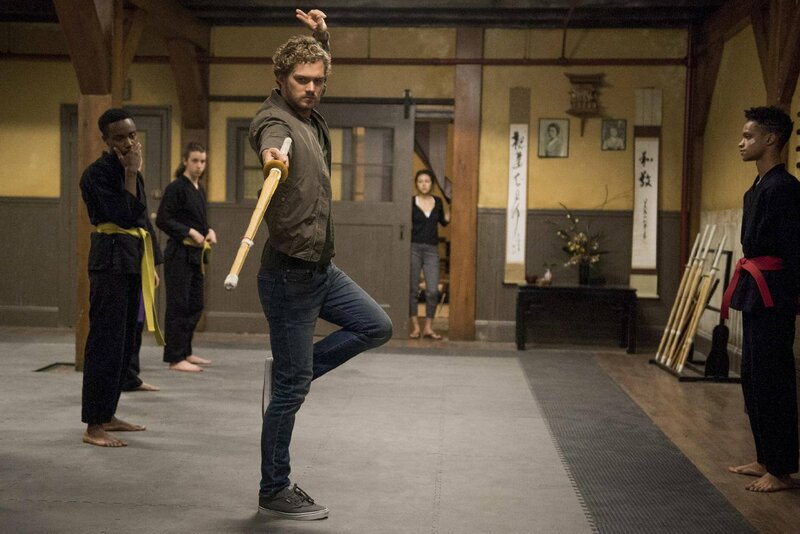 Marvel's "Iron Fist" premieres today exclusively on Netflix. 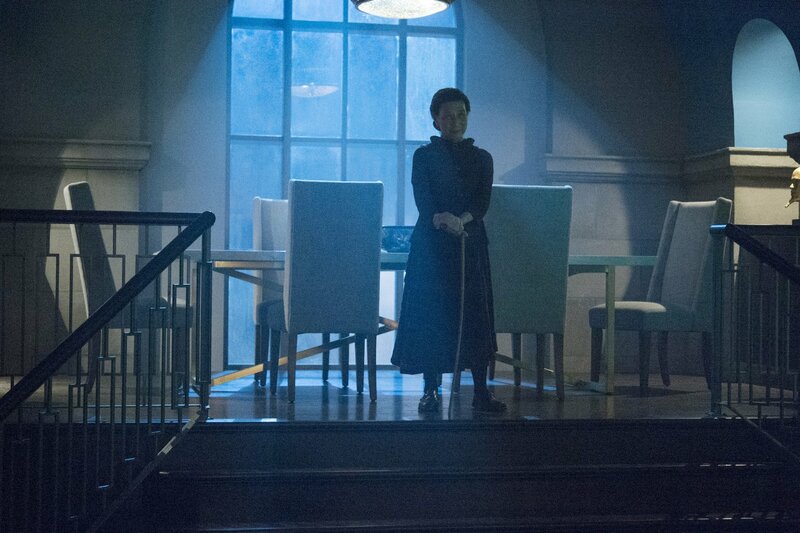 Reviews for the show have been universally negative, making this the first Marvel series that really got to feel the wrath of the critics. 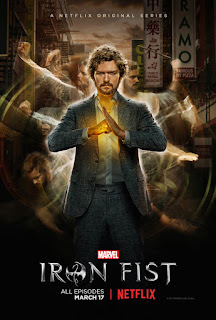 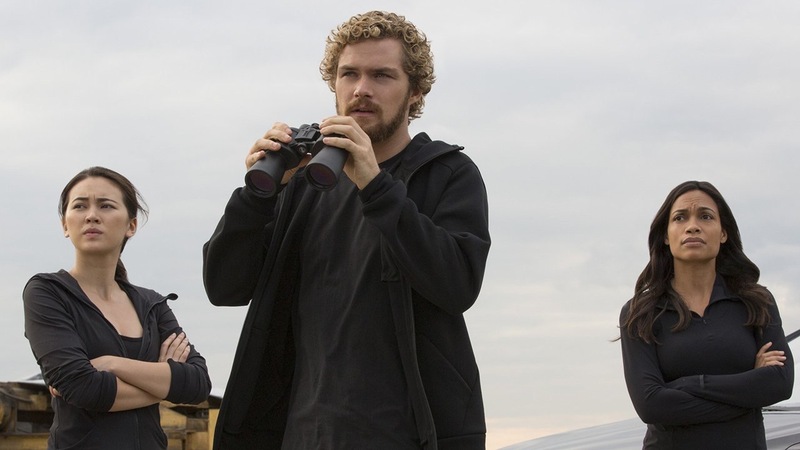 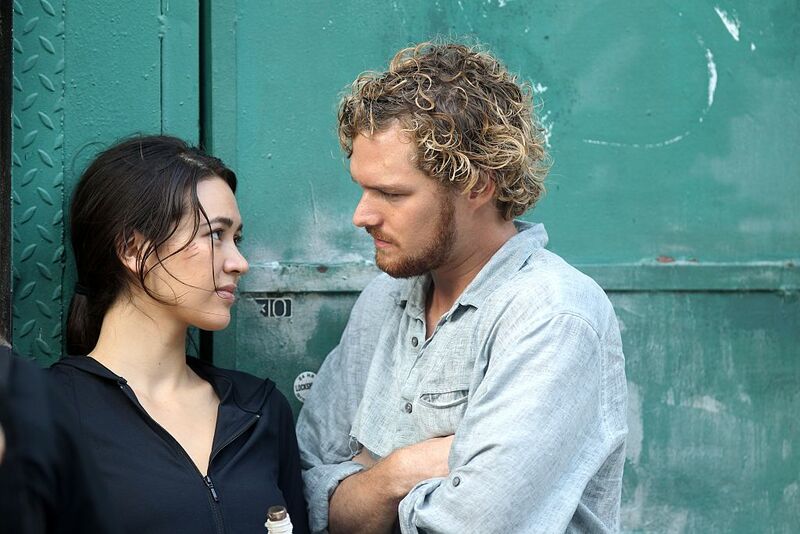 "Fifteen years after being presumed dead in a plane crash, Danny Rand (Finn Jones) mysteriously returns to New York City determined to reclaim his birthright and family company. 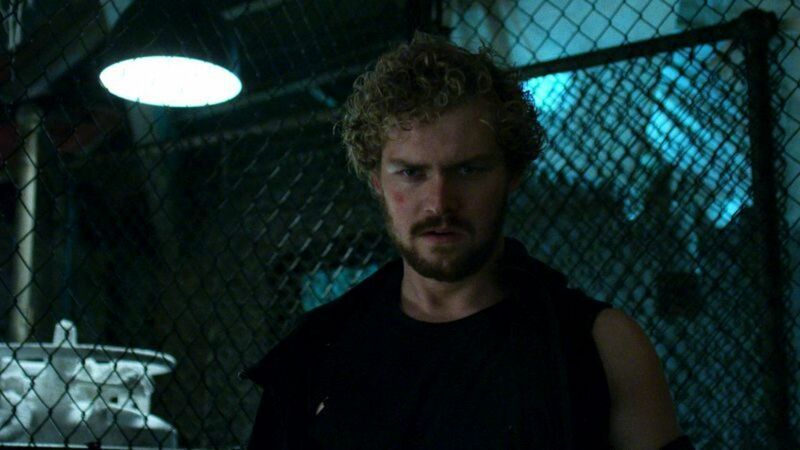 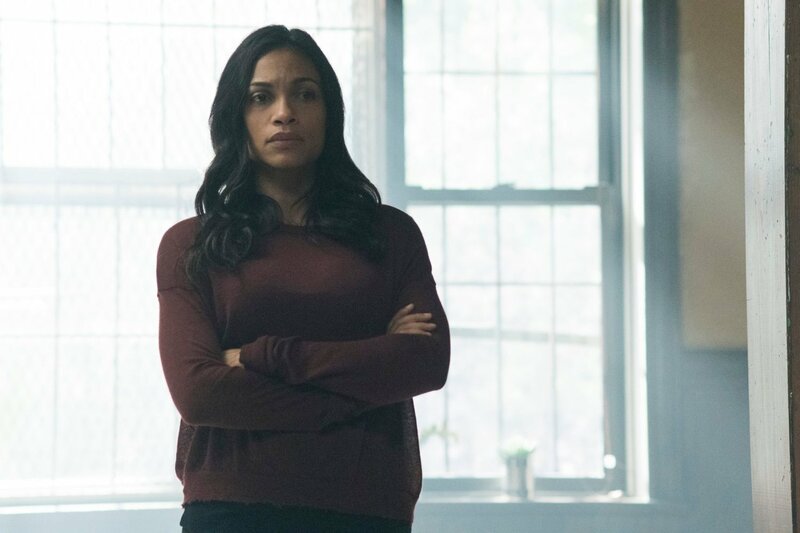 However, when a long-destined enemy rises in New York, this living weapon is forced to choose between his family’s legacy and his duties as the Iron Fist. 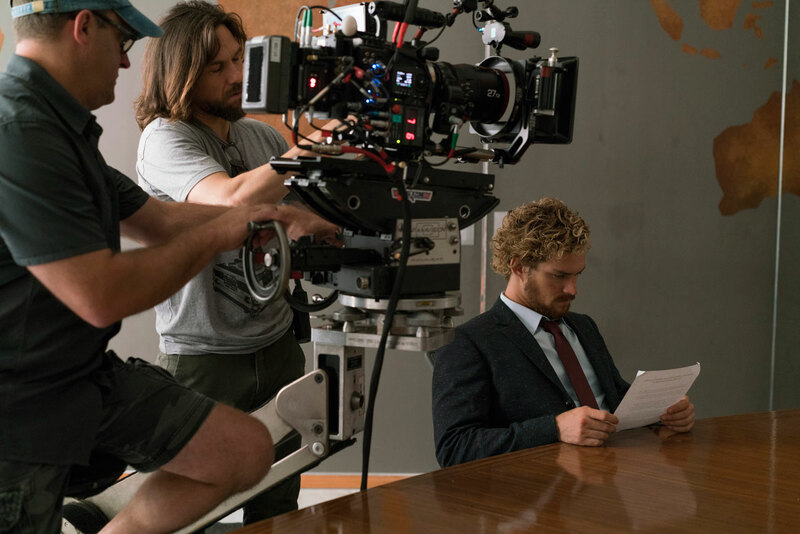 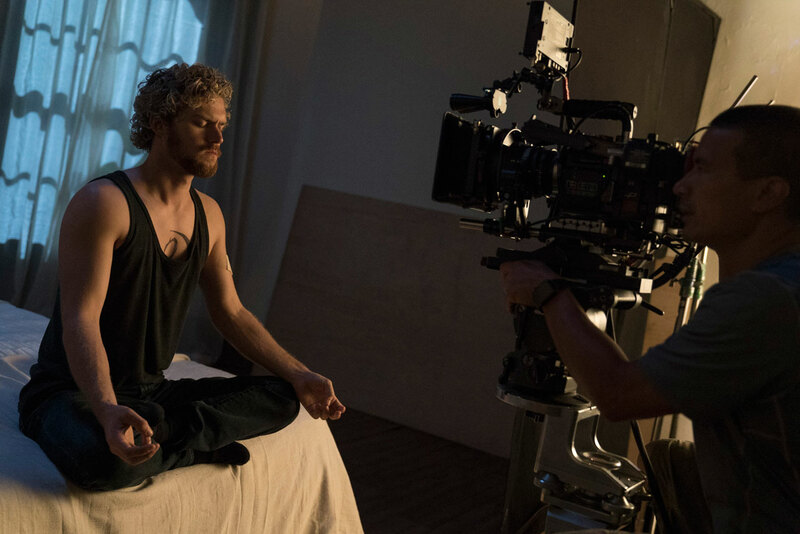 Marvel's Iron Fist premieres March 17, 2017 exclusively on Netflix. "